We are standing by, ready to crush your pest problem. 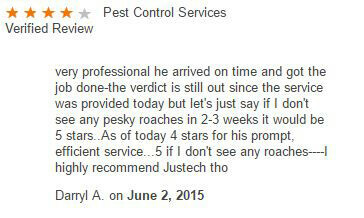 We've been pest management professionals for over 20 years and are happy to make you another satisfied customer. Our passion is keep the residents of Miami (and surrounding areas) safe and pest free.